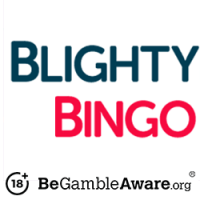 Blightly bingo is a brand new bingo site launched in 2019. 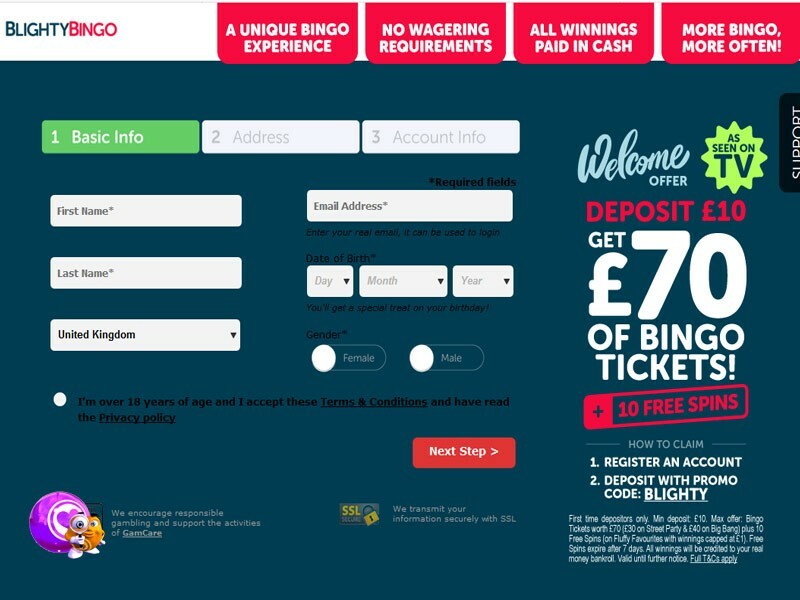 The brand has an excellent new player welcome offer giving away £70 worth of bingo tickets and10 free spin for the first £10 deposited on the account. Blightly website is easy to navigate and straightforward. Simply register, deposit £10 using the promo code blighty and get your bonus. 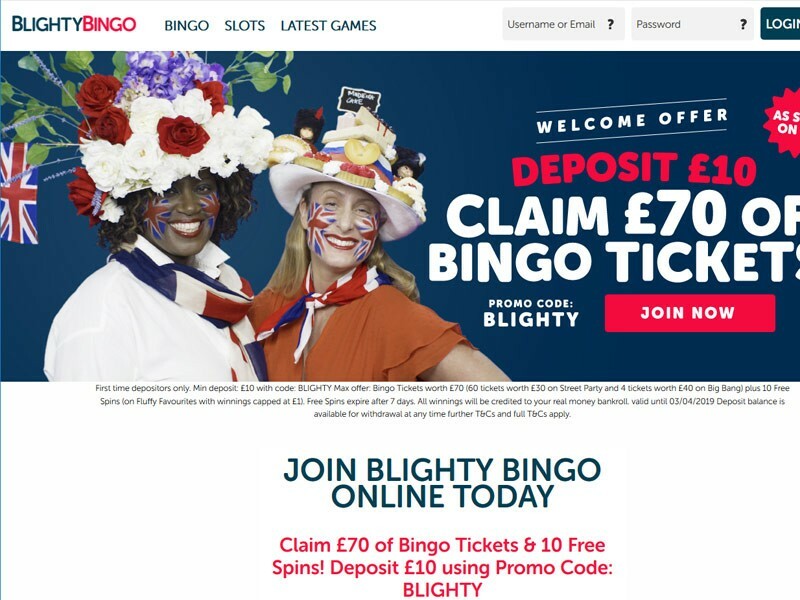 Blighty Bingo games and products together with their respective network (Cassava) have recently signed many new agreements with new game providers bringing a much better and diverse portfolio. 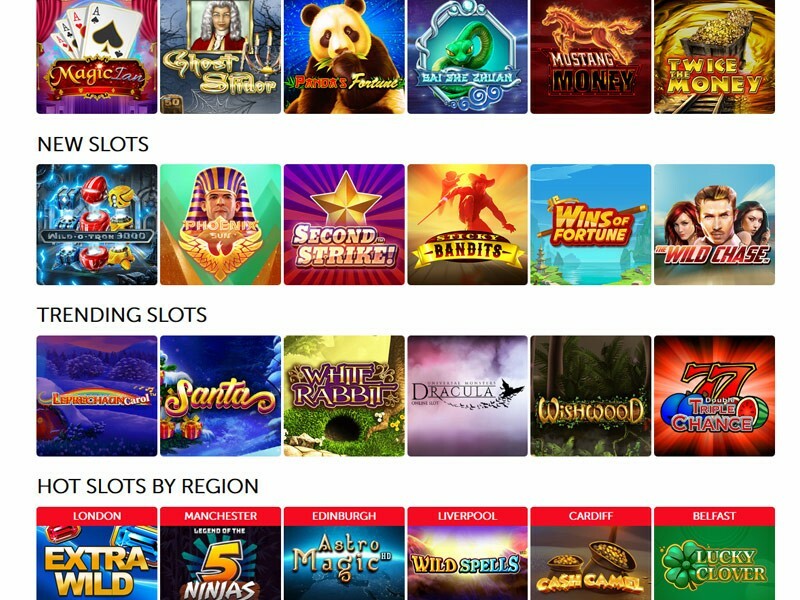 The portfolio has now grown to over 400 slots, 38 Scratch cards and Instant games (including Keno), 11 Branded games (monopoly, deal or no deal etc. 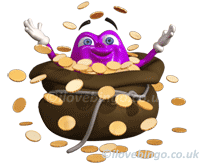 ), and 27 classic casino games. Offering such a diversity of games and products is such a welcome addition to the network. All games are available online, on Androids, iPhone, iPad and tablets. In other words, you can play just about anywhere as long as you have an internet access. 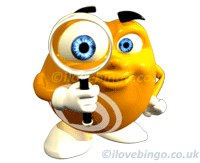 Note: If you feel that Blighty bingo review is incomplete please do let us know. 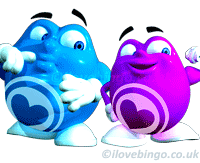 If you would like to add your own bingo review for Blighty Bingo please feel free to login and add your comments or review.